Well what a weekend in Belfast. 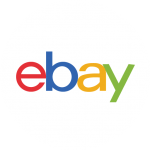 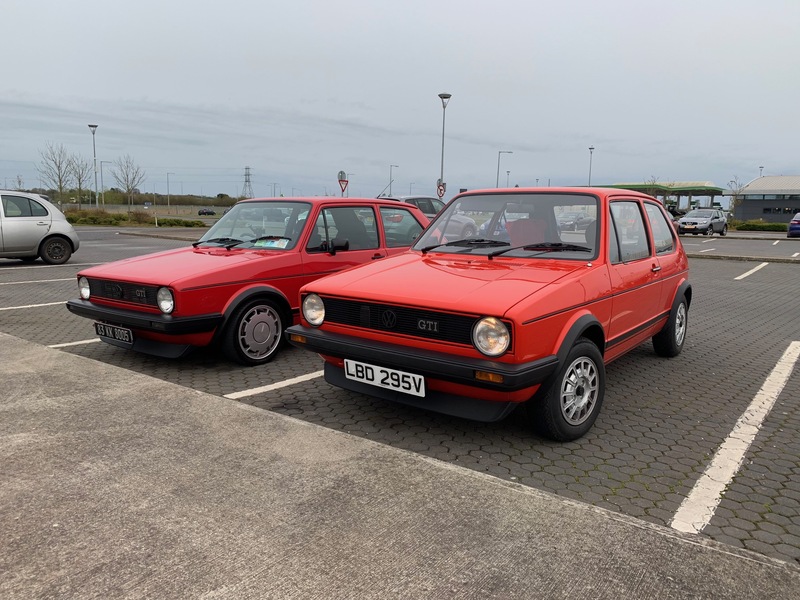 A blast in more ways the one… Big shout out to Graham Welch who traveled from Oxford UK, linking in Dublin and trekking up and down to Belfast with me. 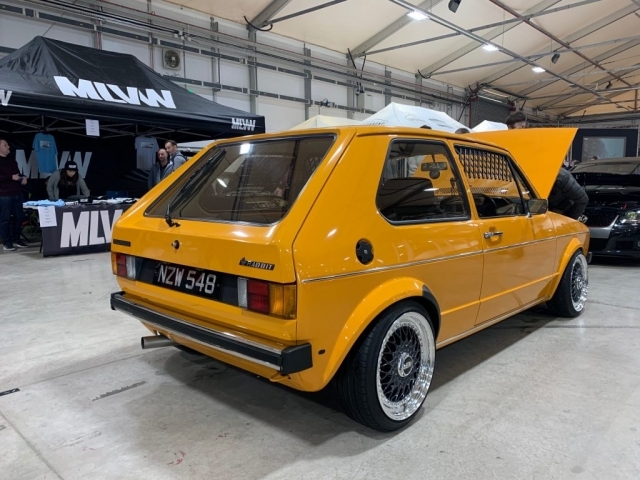 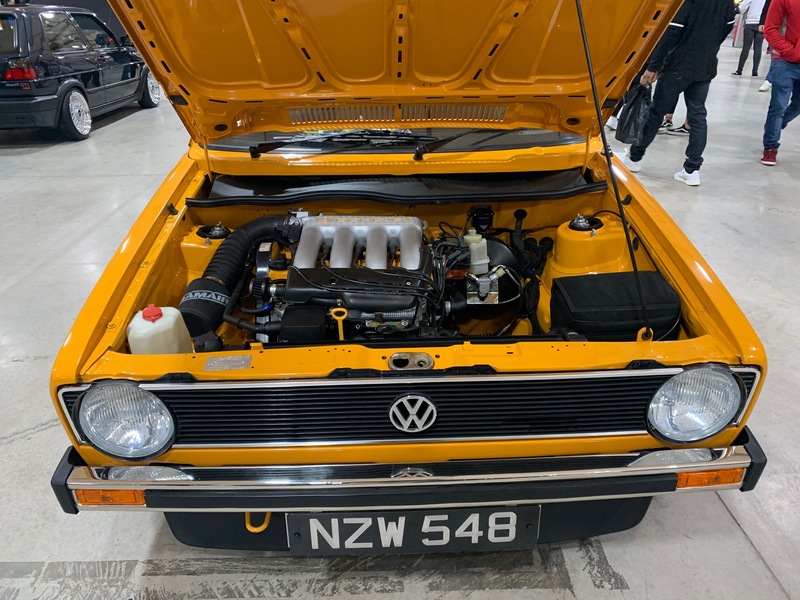 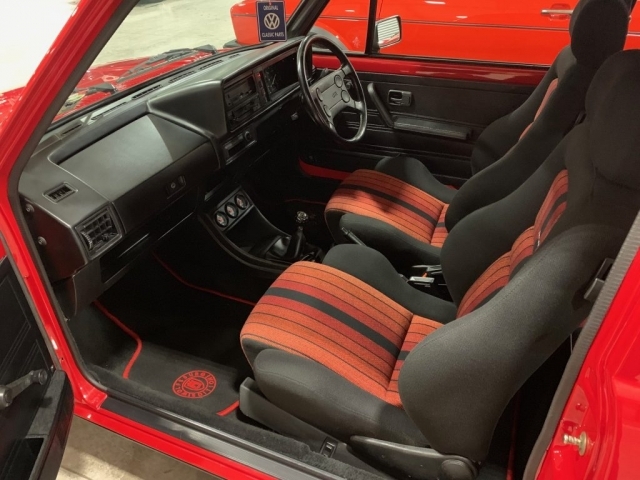 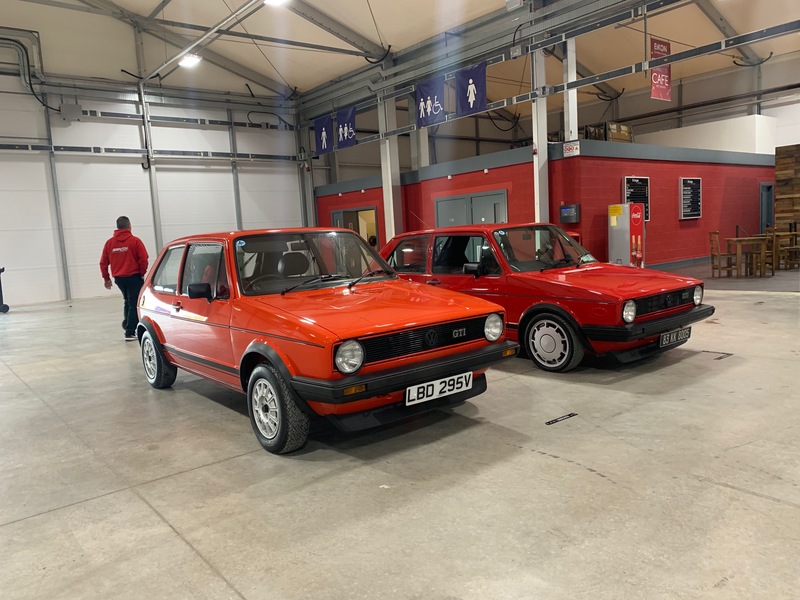 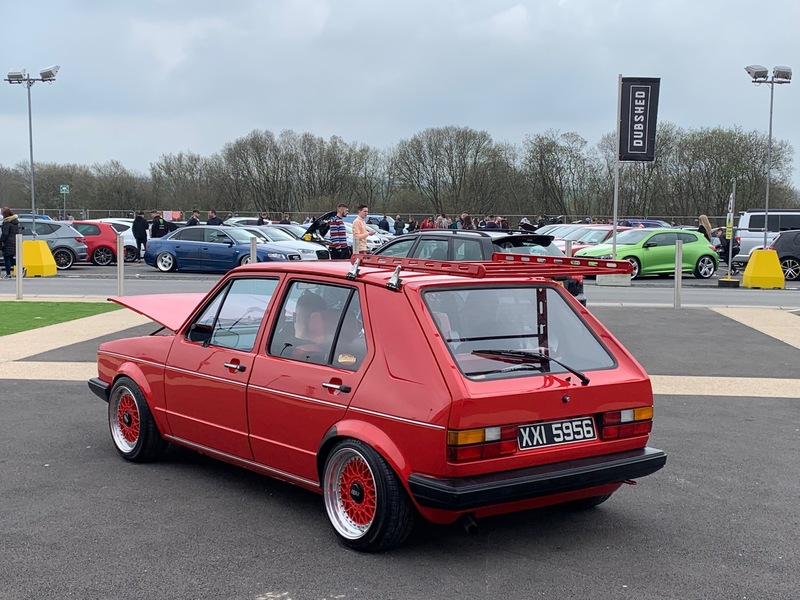 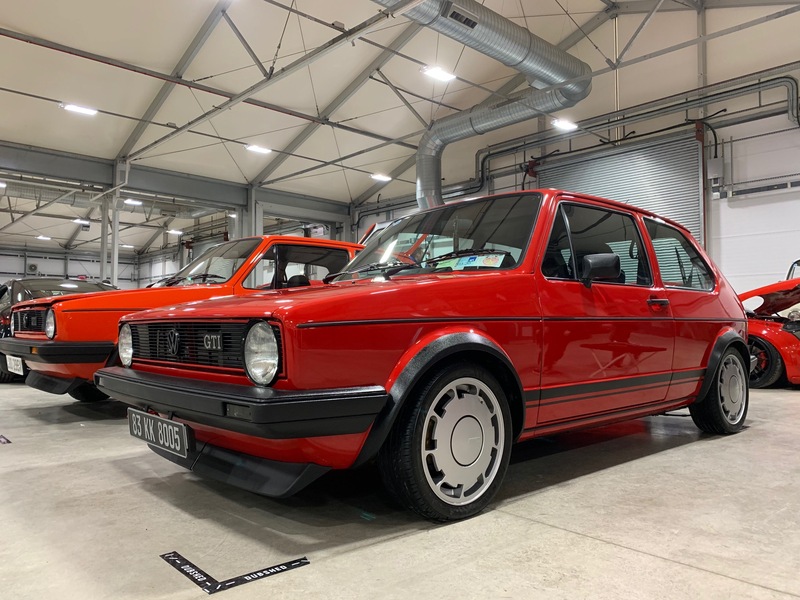 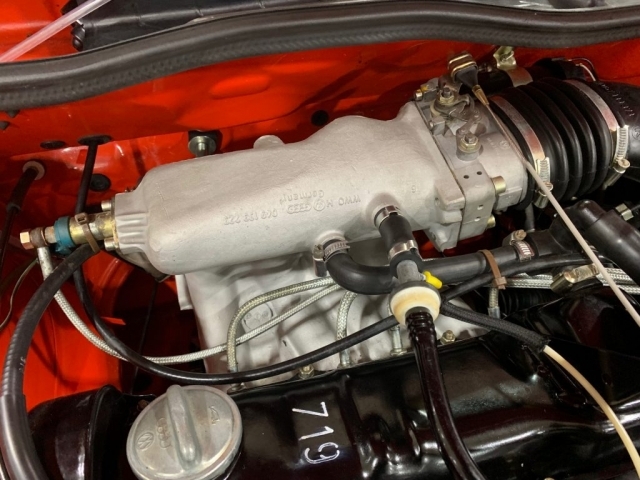 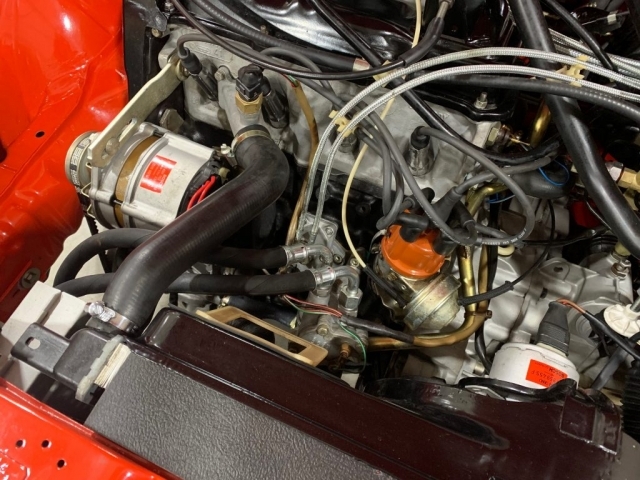 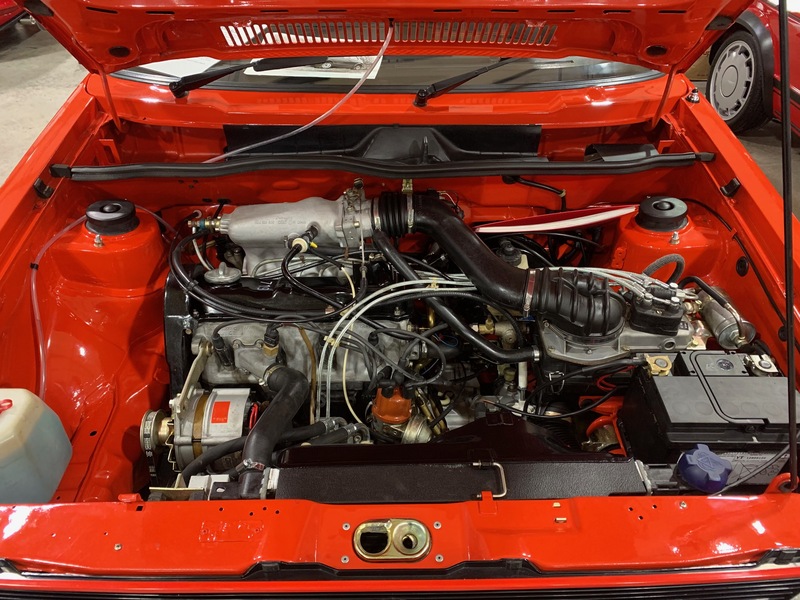 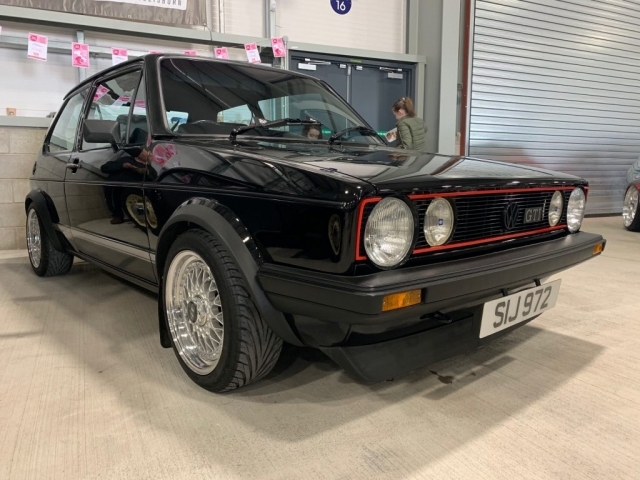 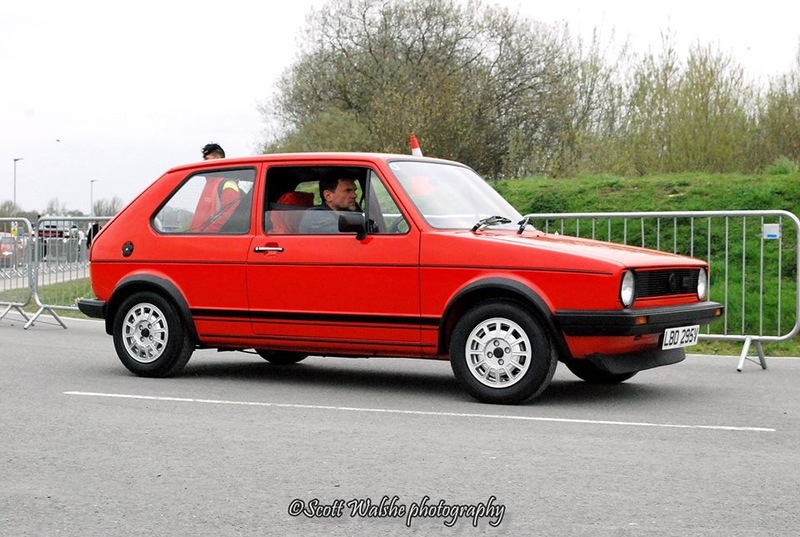 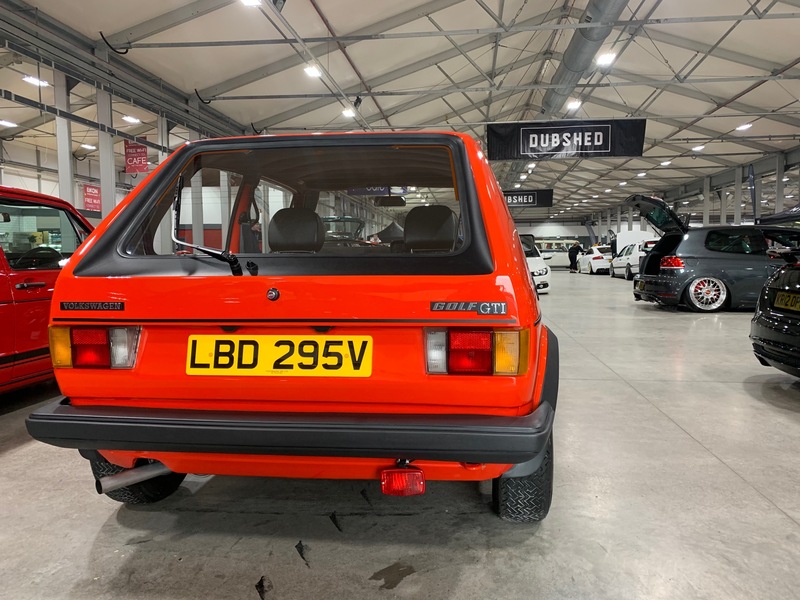 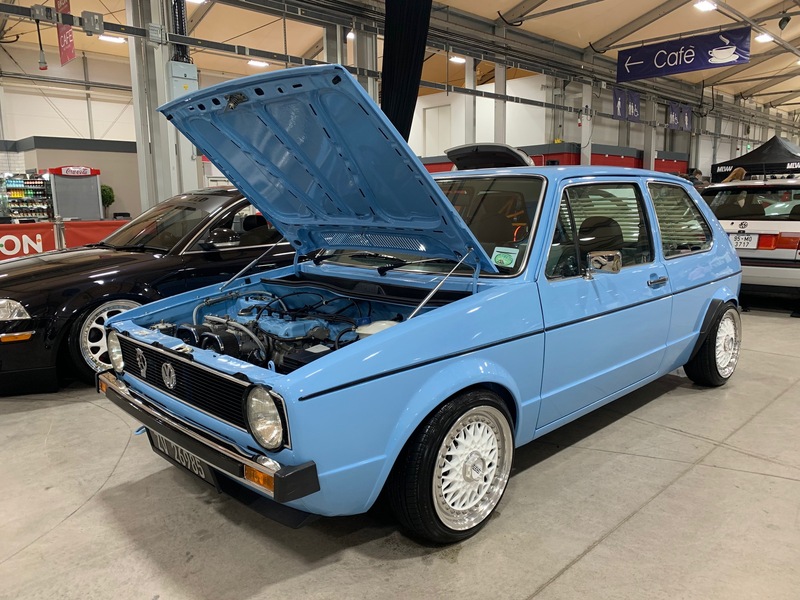 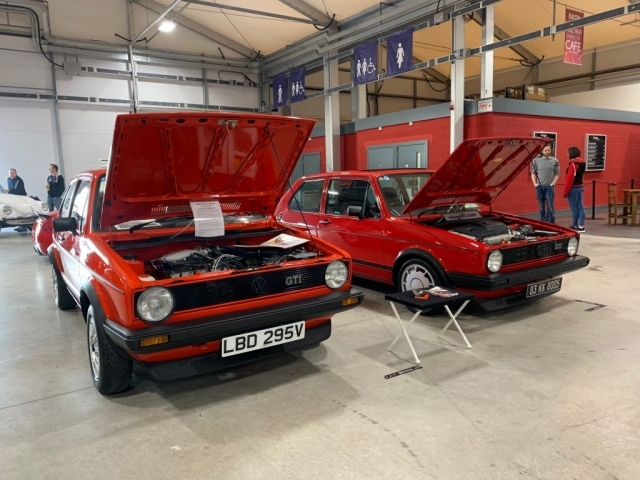 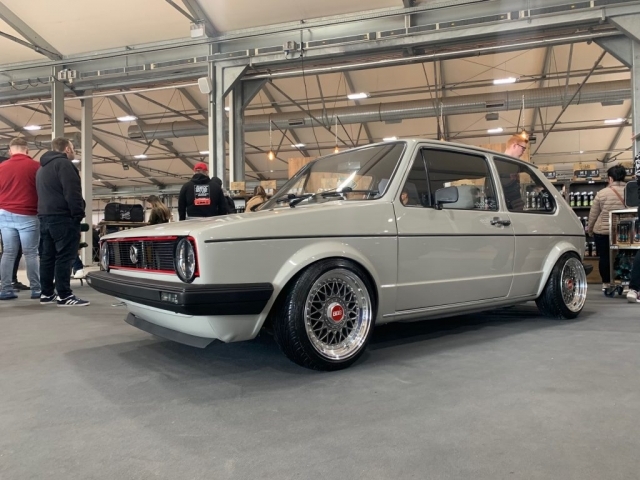 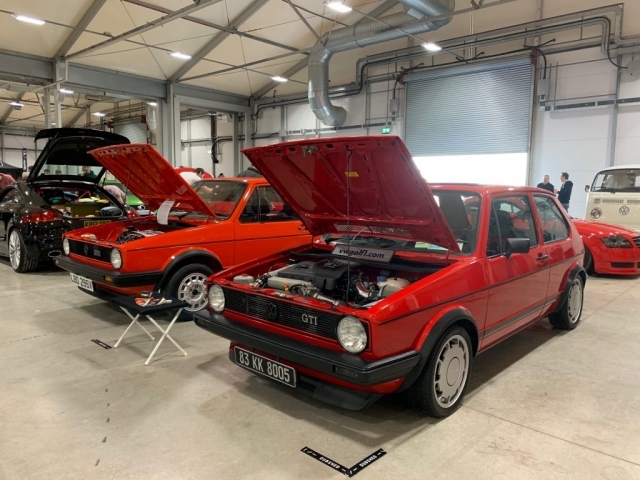 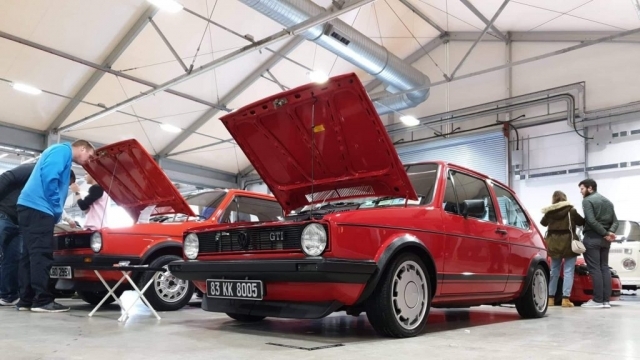 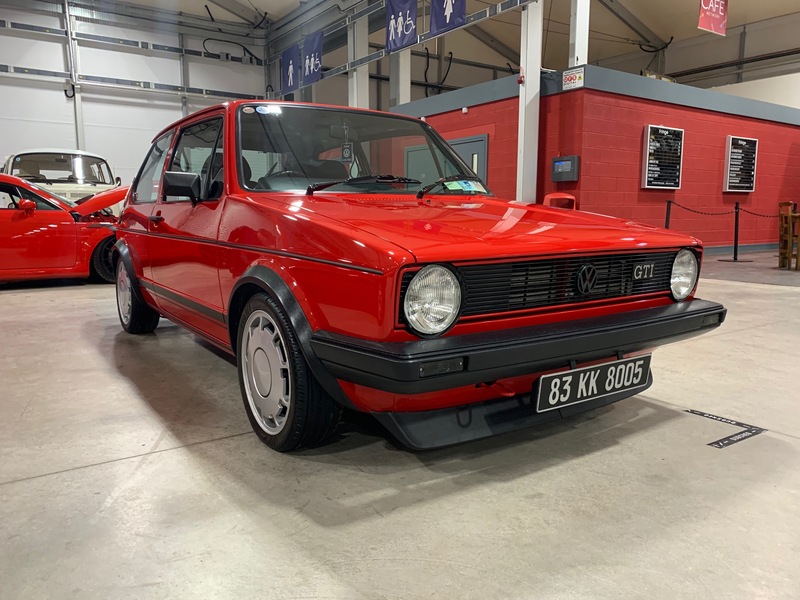 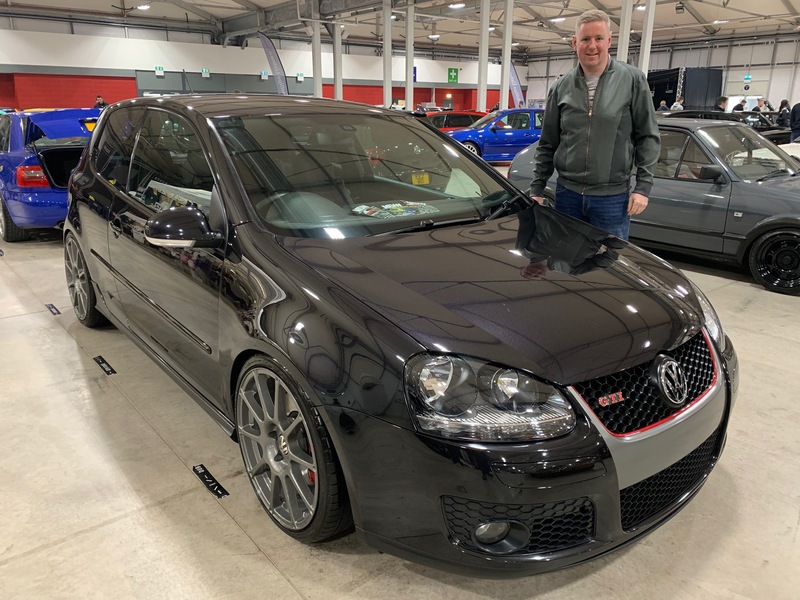 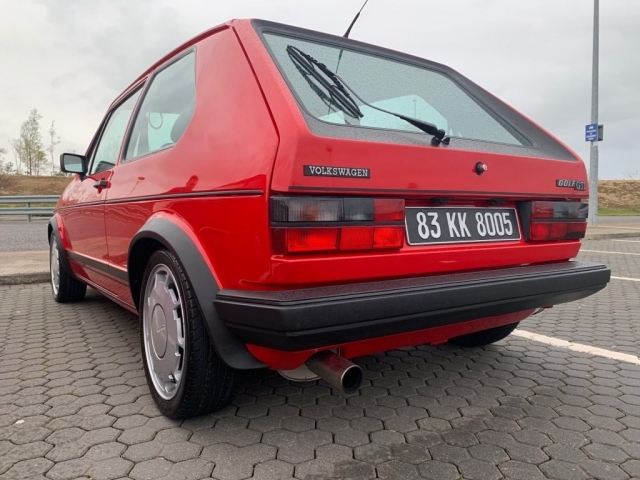 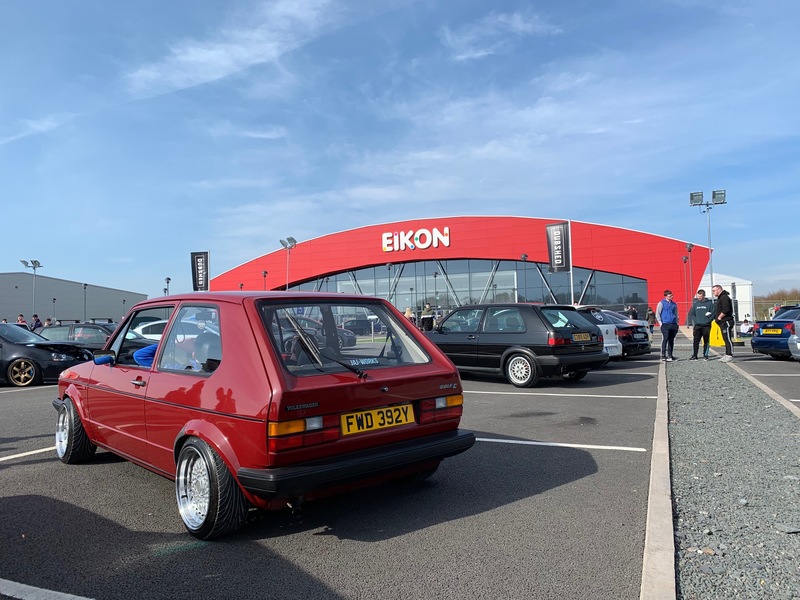 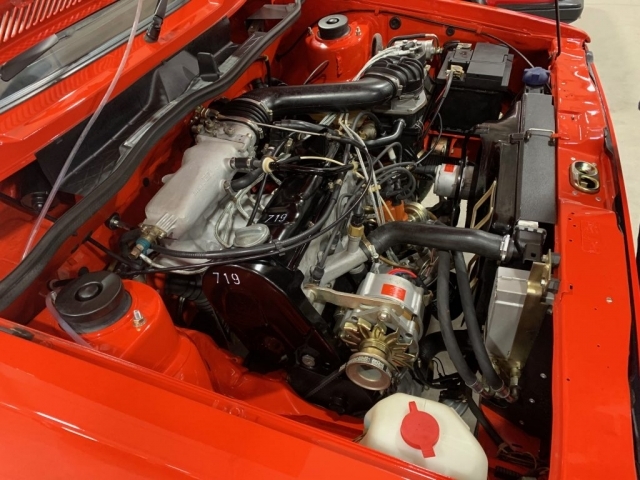 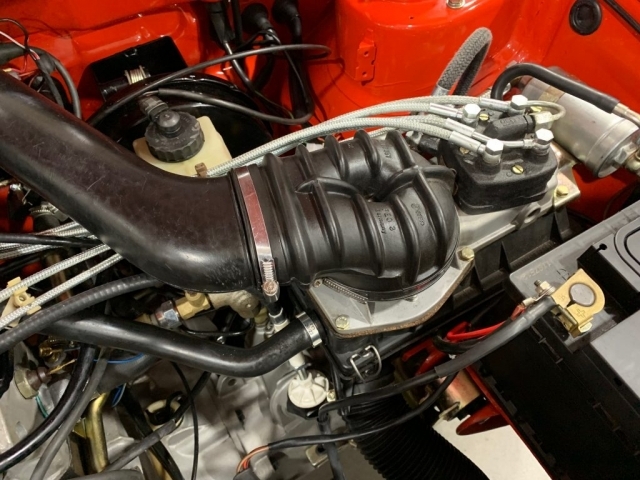 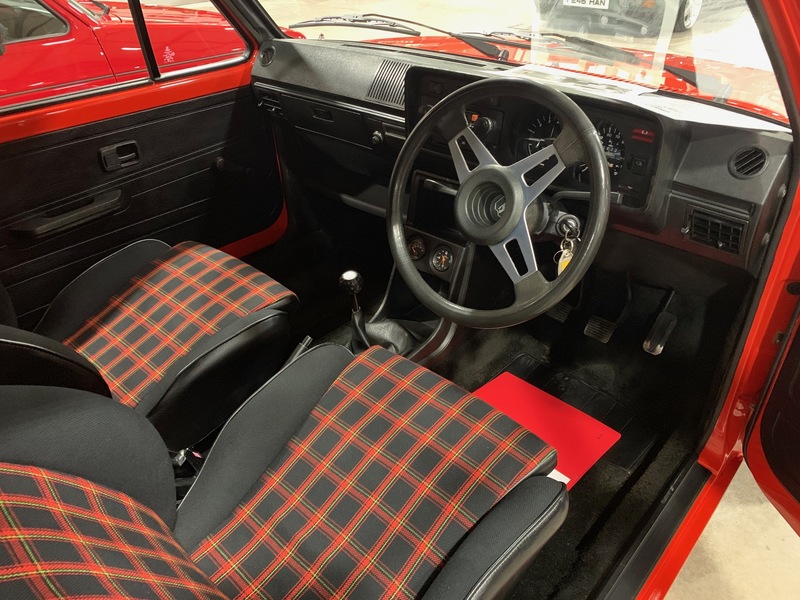 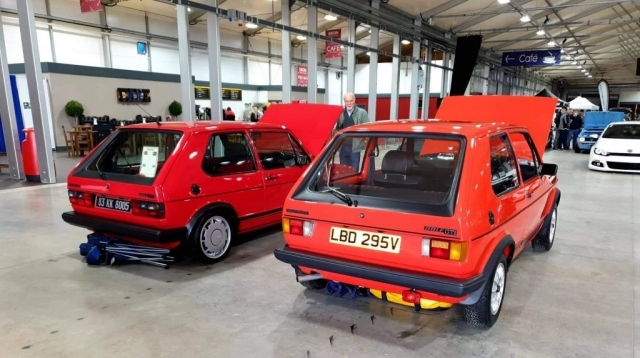 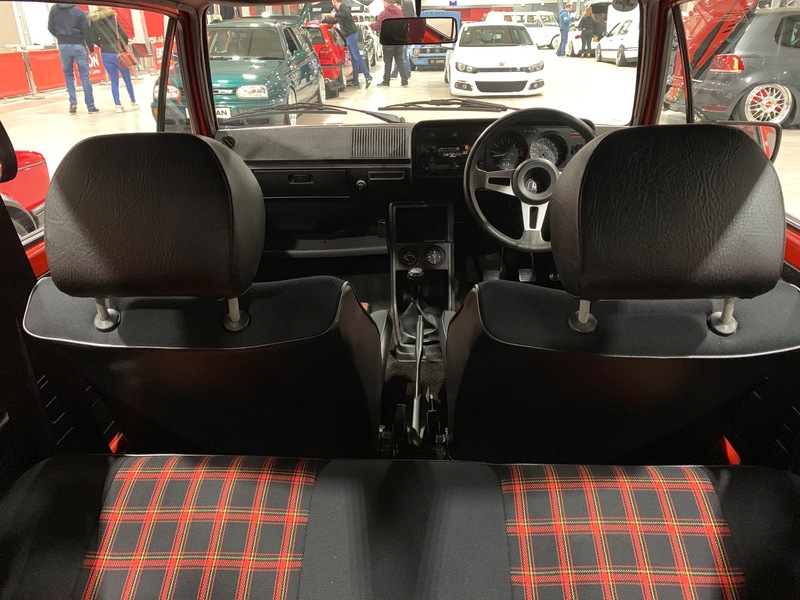 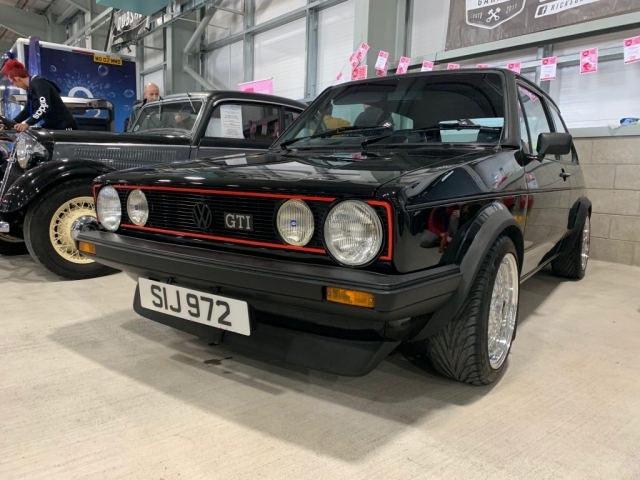 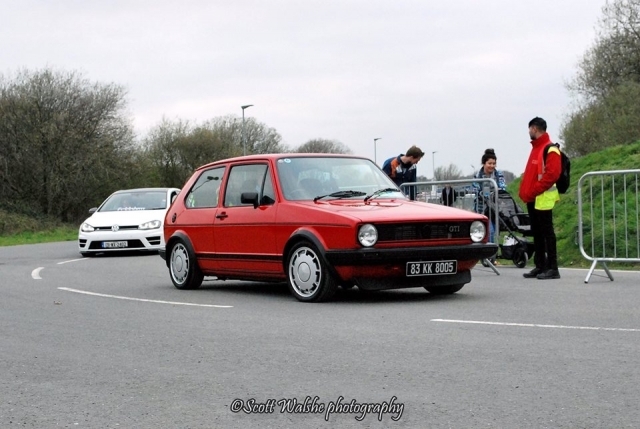 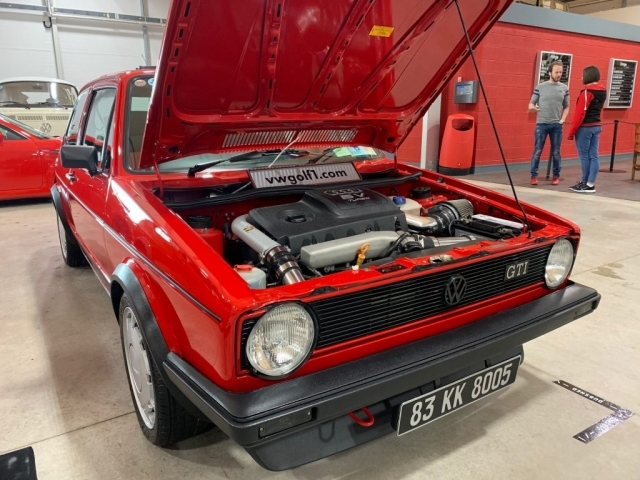 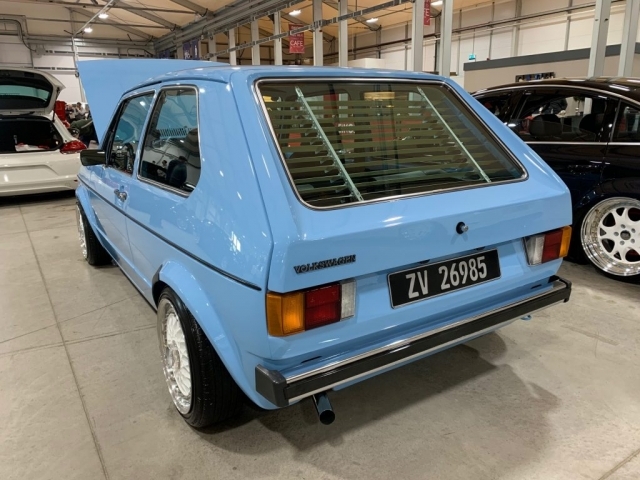 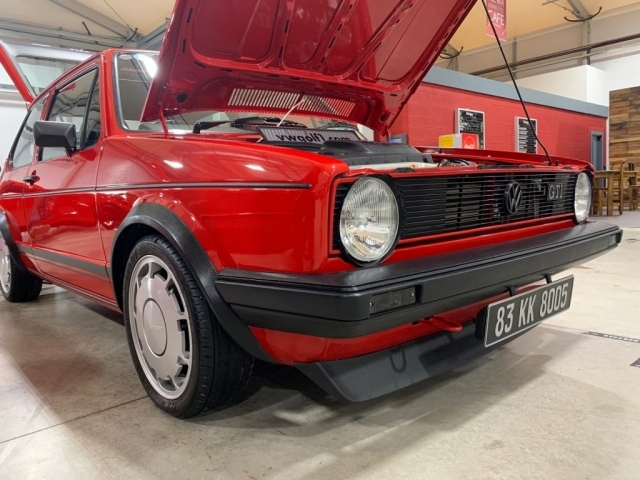 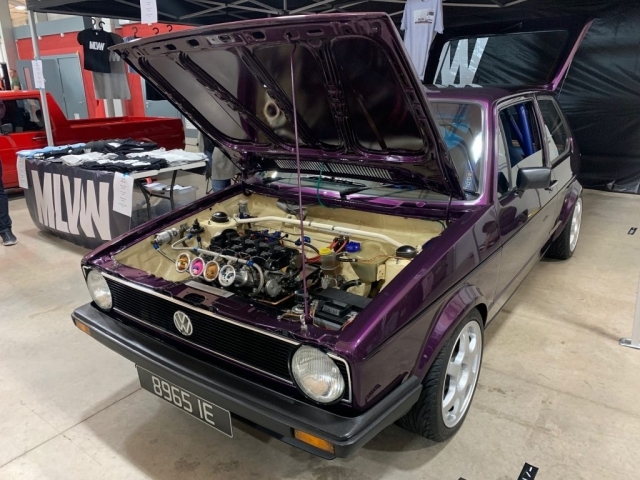 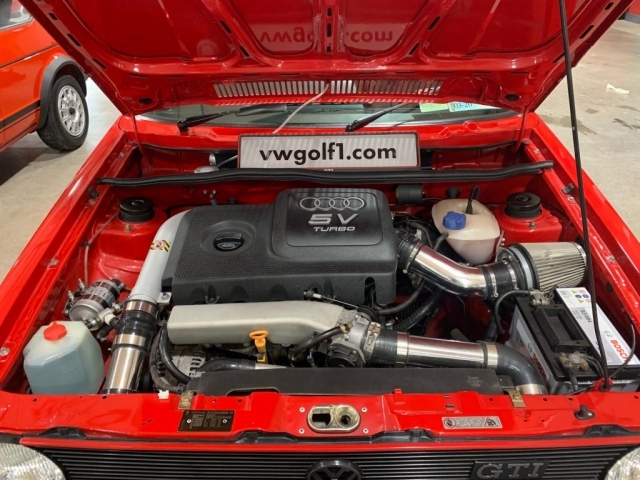 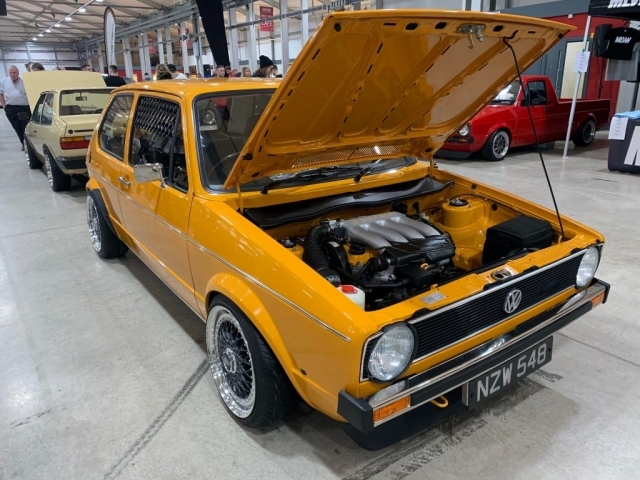 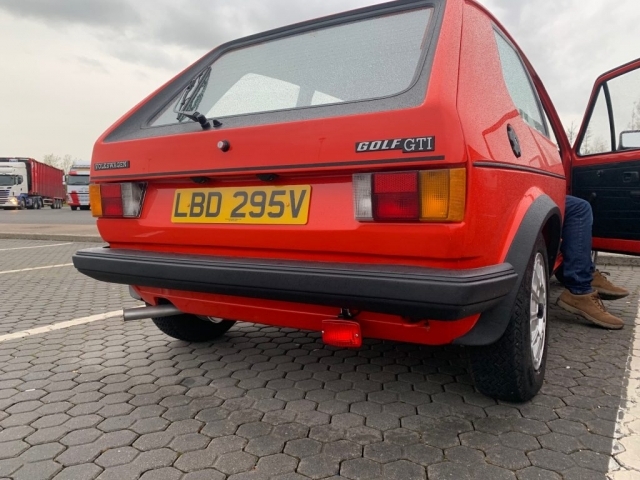 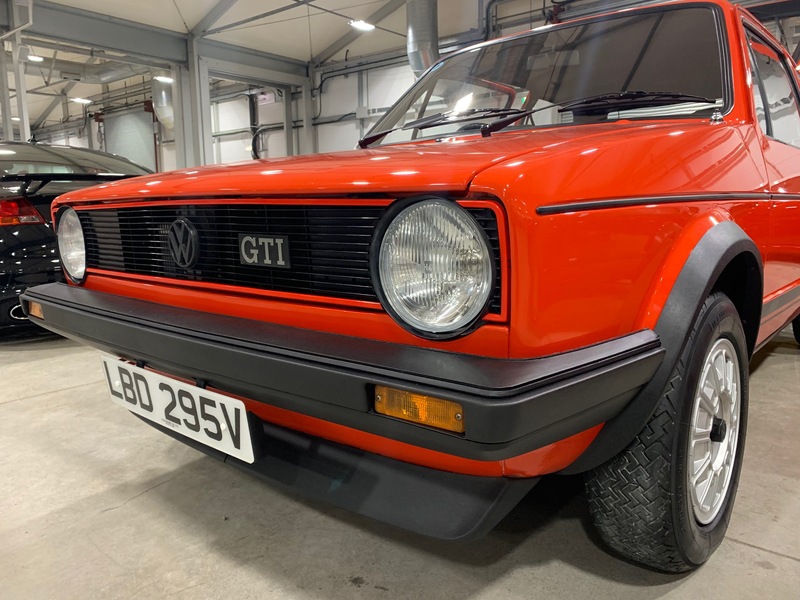 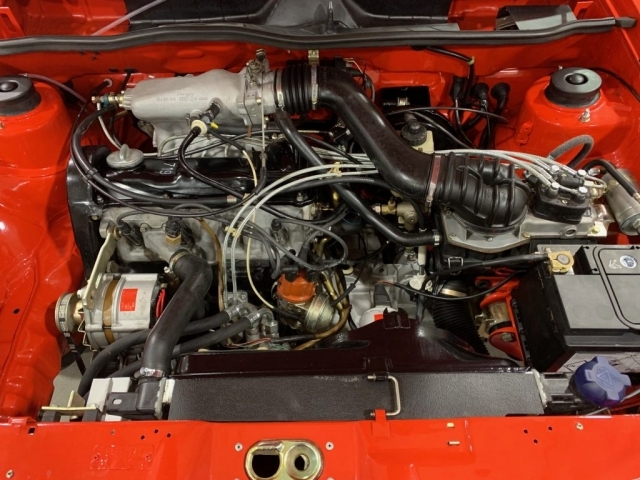 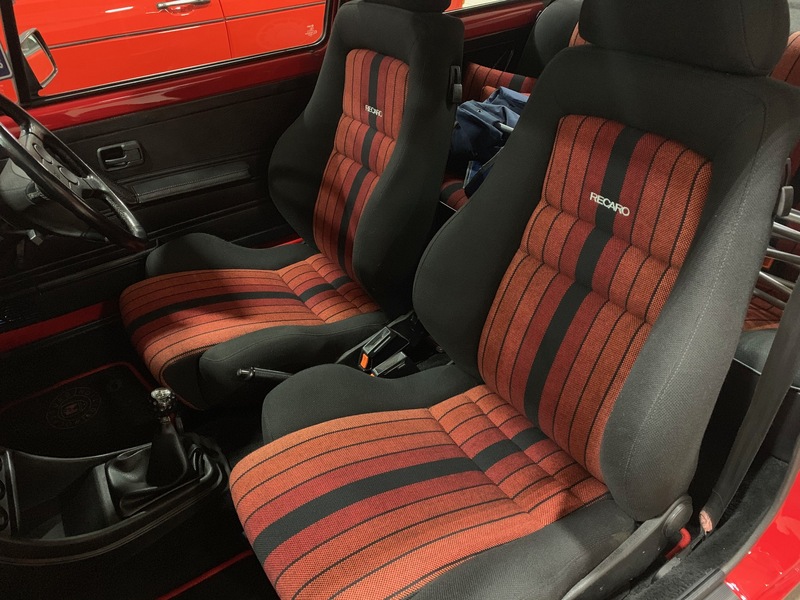 His 79 V Registration VW Press Car was a great sight in Dubshed and gained many fans with some great comments on his car etc. 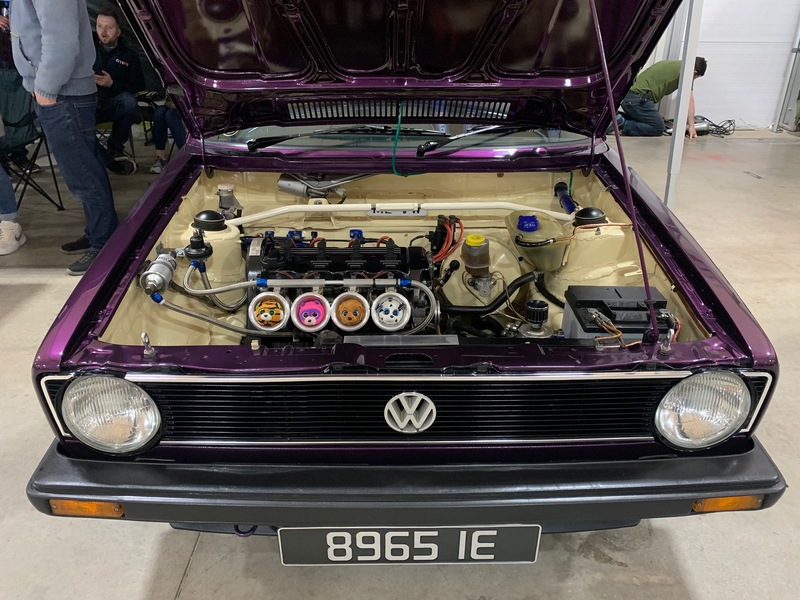 Thanks to Dubshed for another great show, Sean Lawlor for his photography work and the public who passed by and said hello!